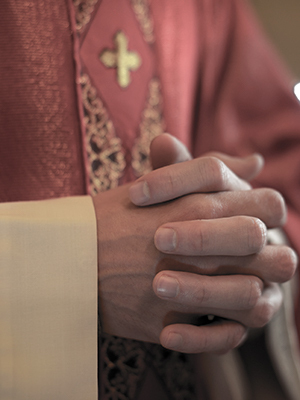 It was reported that Monsignor George Zatarga was placed on administrative leave in 2007 after he admitted to “inappropriate behavior” with up to five minors. It was also reported that Zatarga resigned as pastor of the American Martyrs Parish in Bayside, Queens, after admitting to the misconduct. Zatarga allegedly abused numerous minors, including a group of brothers. He died in 2011.